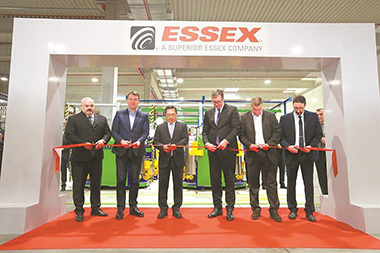 Superior Essex (SPSX) has opened its new magnet wire factory in eastern Europe, only eight months after breaking ground. The 14,000-square-meter facility is located in Zrenjanin, Serbia about 90 miles from the capital, Belgrade. 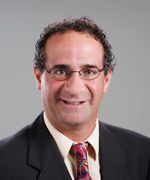 Carpenter Technology Corporation has announced plans for adding an Emerging Technology Center on its Athens, Alabama campus. Expected to open in about 12 months, the facility will initially focus on additive manufacturing technology development, with future investments slated for soft magnetics and meltless titanium powder. 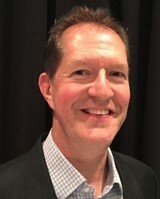 Taiwan’s Yageo Corp has agreed to acquire Pulse Electronics of San Diego for $740 million in cash, in turn absorbing Eggston Holdings of Austrria which was acquired by Pulse only months earlier. The string of deals brings together three top manufacturers of magnetic and electronic components into a new global powerhouse.